Mountain Lake Access Estates From 1 to Nearly 15+ Acres! Call 828-229-2415 To Reserve Your Private Showing! 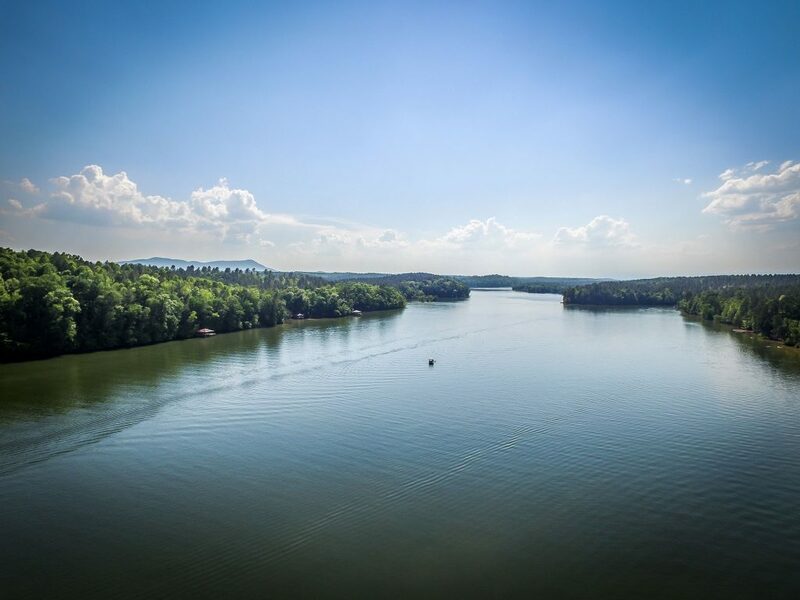 Choose From Over A Mile Of Beautiful Lakefront! 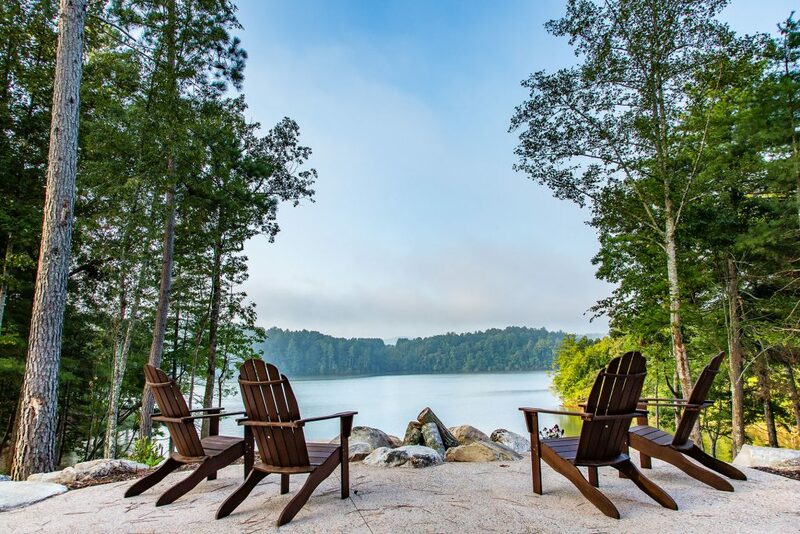 The Waterfront Club is a luxury lakefront community with nearly of mile of pristine lake frontage on a beautiful lake in the Blue Ridge Mountains of North Carolina. 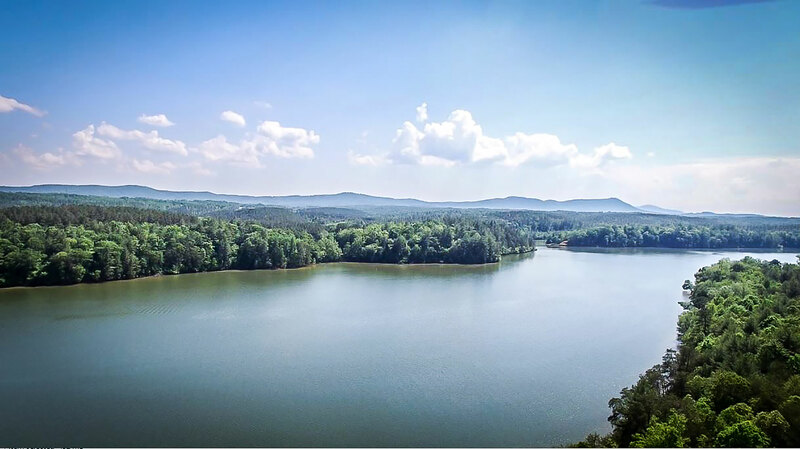 Enjoy beautiful views of the Blue Ridge Mountains, panoramic lake views and amazing sunsets from these large lake estates. Find your quiet spot on these private estates that range from over one acre to over 15 acres in size! 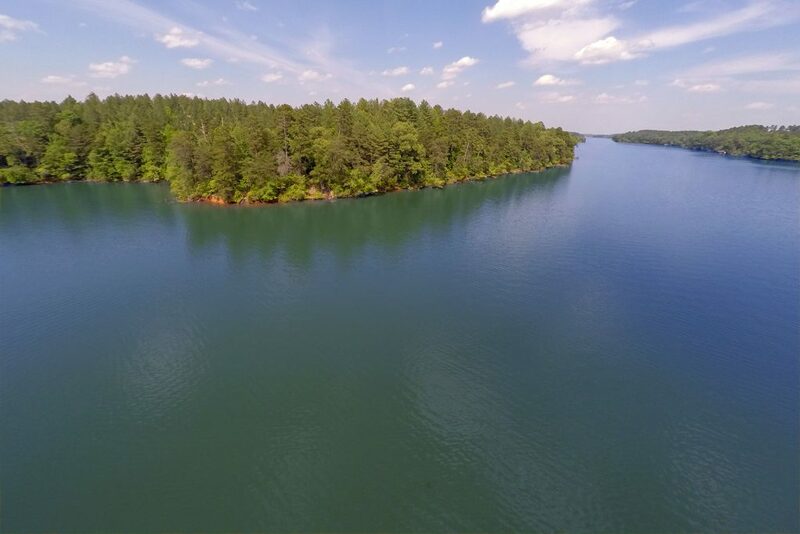 Don’t miss out on this rare opportunity to own exclusive lakefront and estate sized mountain properties at unheard of prices! These properties are being offered to the public for the first time, ever! Come Find Your Spot at the Lake! 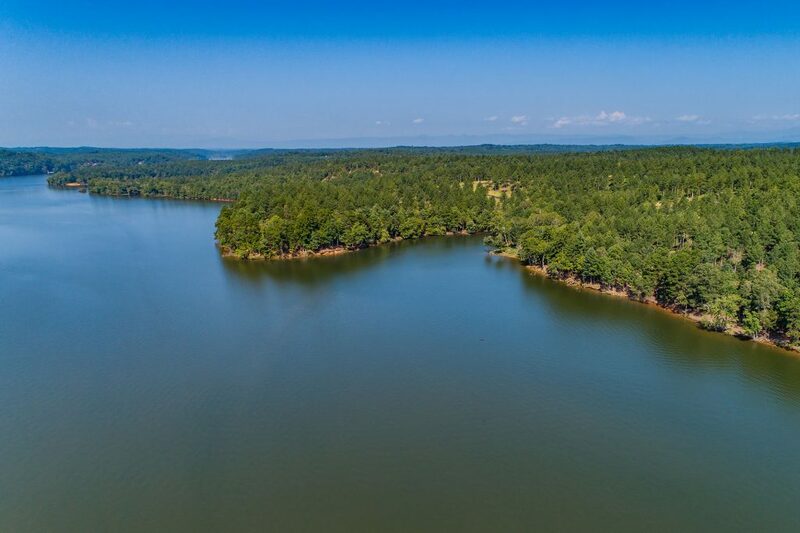 Lake Estates Up to 15+ Acres in Size! Short Drive from Charlotte, Asheville & Boone, NC! Come find your spot at the lake and see why over 130 customers have chosen the spectacular Waterfront Club as their dream property at the lake since July! Don’t miss out again on this rare opportunity to own exclusive lakefront and estate sized mountain properties at unheard of prices! 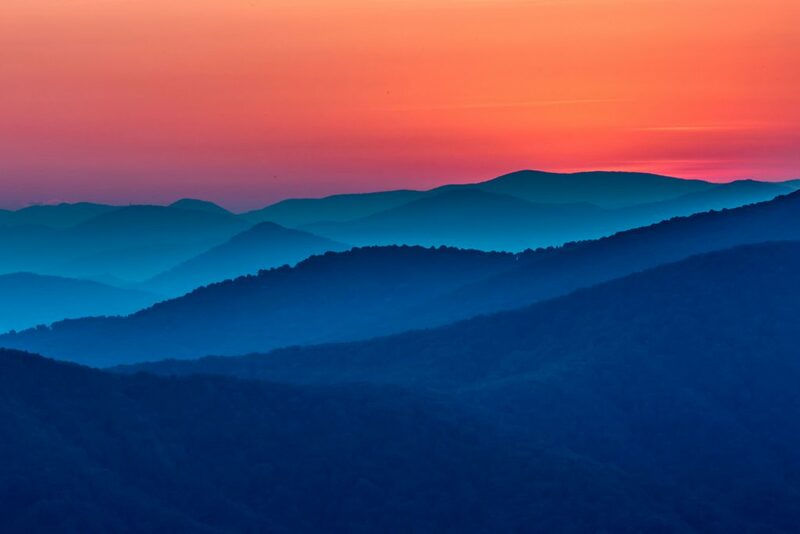 Enjoy beautiful views of the Blue Ridge Mountains, panoramic lake views and amazing sunsets from these large lake estates. 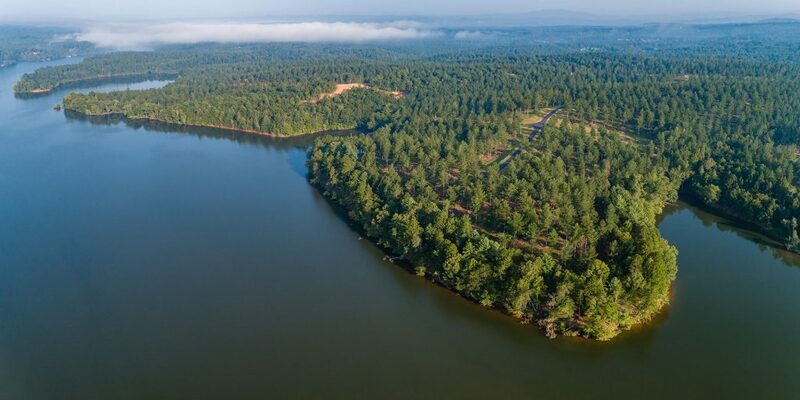 Find your quiet spot on these private estates that range from one acre to over 15 acres in size! Waterfront Club offers all the amenities to enjoy the lake with direct lake access through our private dock and outdoor pavilion overlooking the water or our exclusive beachfront park with expansive outdoor timber frame pavilion, pool, stone firepit and a beautiful sandy beach for the whole family to enjoy the lake! Take a break from the water and walk our nature trails or ride your horse and enjoy the sweeping mountain and lake views! Waterfront Club offers an immaculate gated boulevard entrance with wide paved roads and utilities including water to every property. 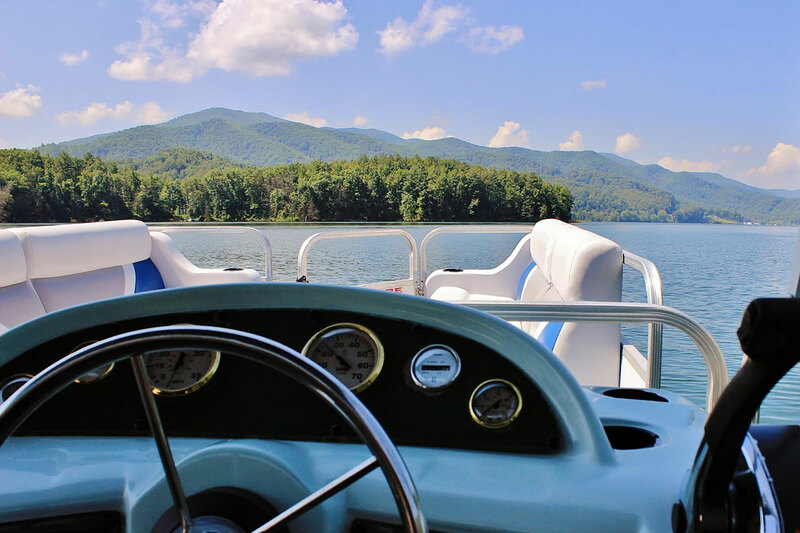 The Waterfront Club offers the very best in lake living in the heart of the Blue Ridge Mountains! Why settle for once a year when you can live here year-round? 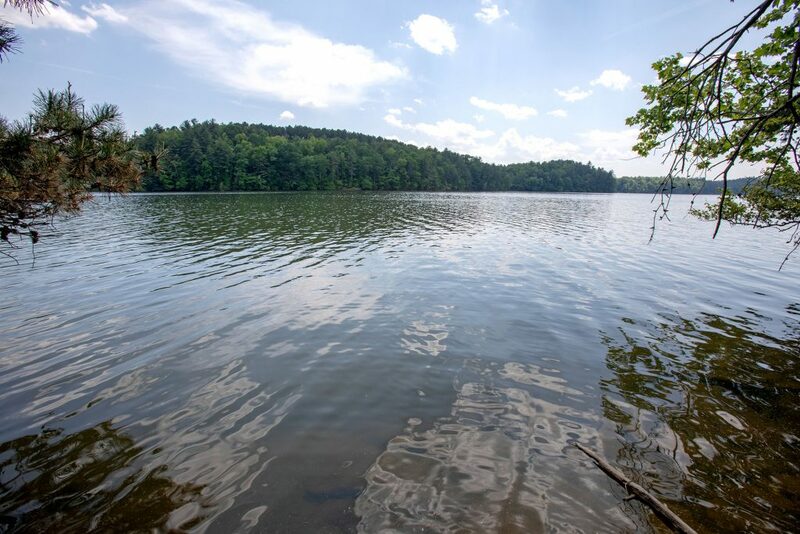 In relation to other lakes in the area, Lake Rhodhiss is easily accessible and perfect for all kinds of recreation, such as boating, skiing, hiking, horseback riding, and hunting. Its beauty is beyond comparable to the other lakes surrounding it. 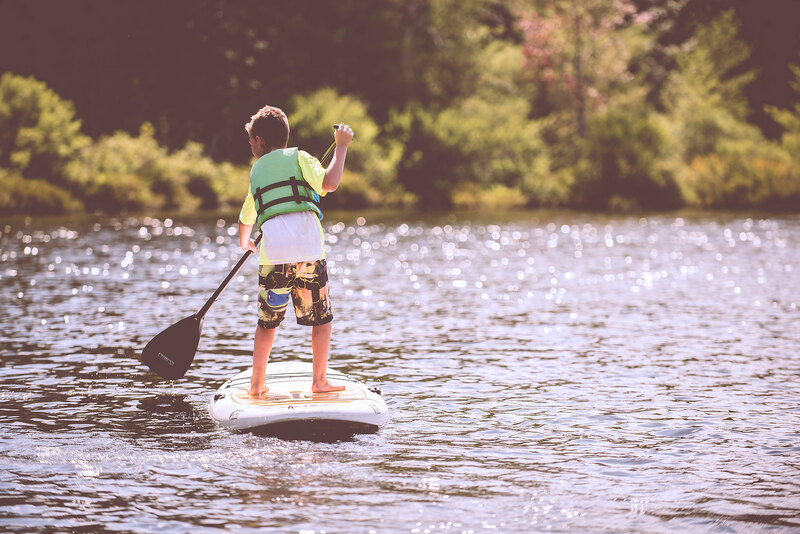 Being a part of the Waterfront Club community gives you the ability to own that dream lake house in the beautiful mountains of North Carolina at a price you can afford! 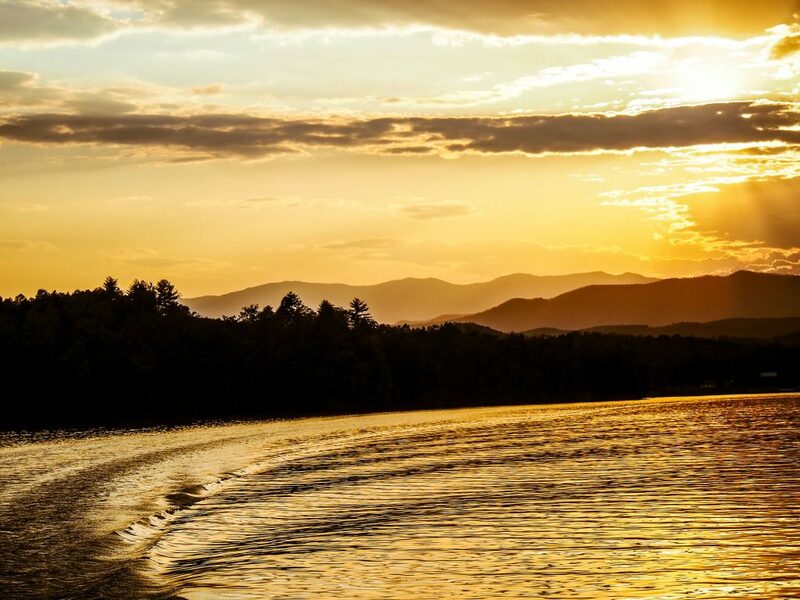 Its advantageous location, beautiful views, combined with luxury amenities makes it the ideal spot for mountain lake living. 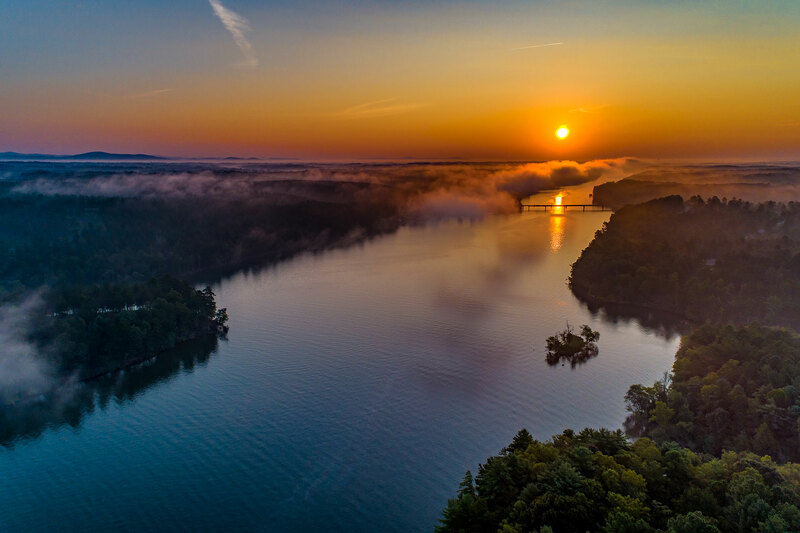 Conveniently located just few minutes off the interstate, the Waterfront Club makes it easy to check out the quaint historic towns of Hickory, Morganton, Valdese, and Lenoir just minutes away or make a short drive to Blowing Rock and Boone or Asheville! Enjoy all the Blue Ridge Mountains of North Carolina from your spot at the Waterfront Club. If you seek the city life, or want to catch the big game, Charlotte is only an hour away. 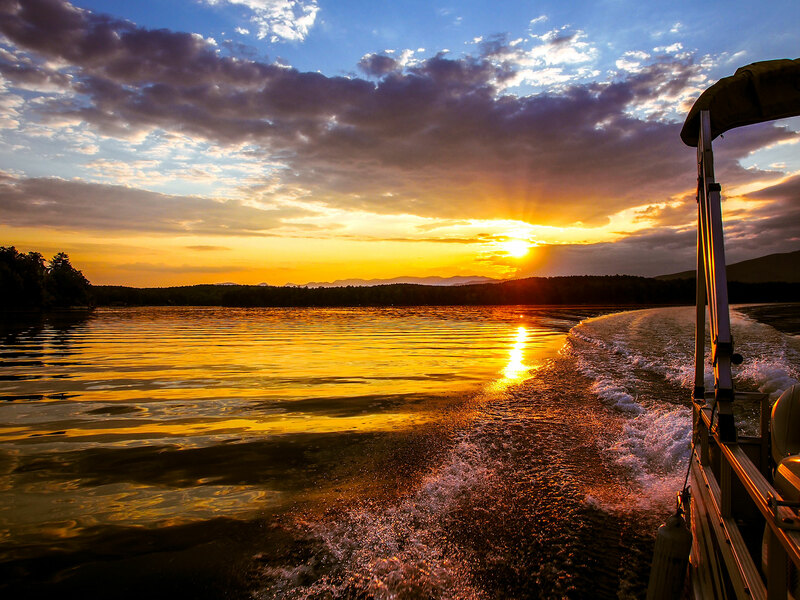 The Waterfront Club area is a vacation destination that is famous for its pure water and great fishing. The area is surrounded by luscious forests and tall green mountains, while being closely located to both historic towns and the hustle and bustle of Charlotte. * Multiple Lot Purchase Discounts * Below Market Pricing - No Bidding or Escalating Prices * Cash Purchase Incentives - Pay No Closing Costs! Why Buy from the Woodland Group? 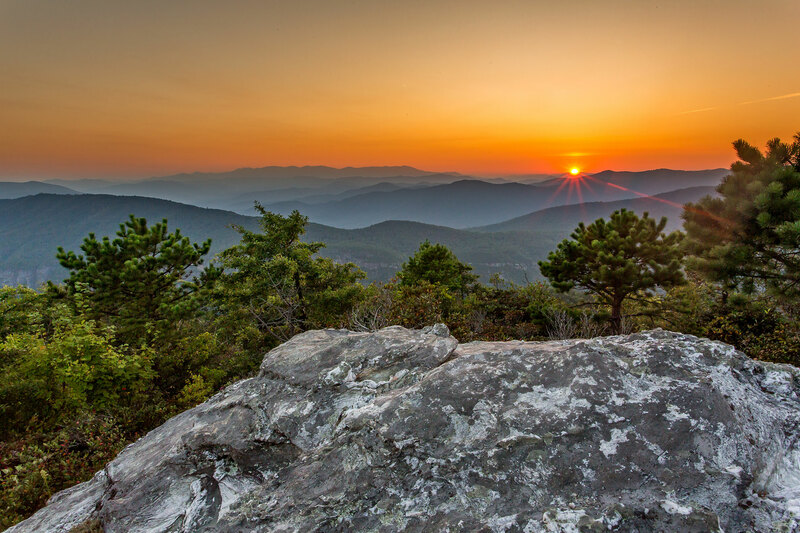 The Woodland Group offers superior real estate opportunities throughout the southeast. 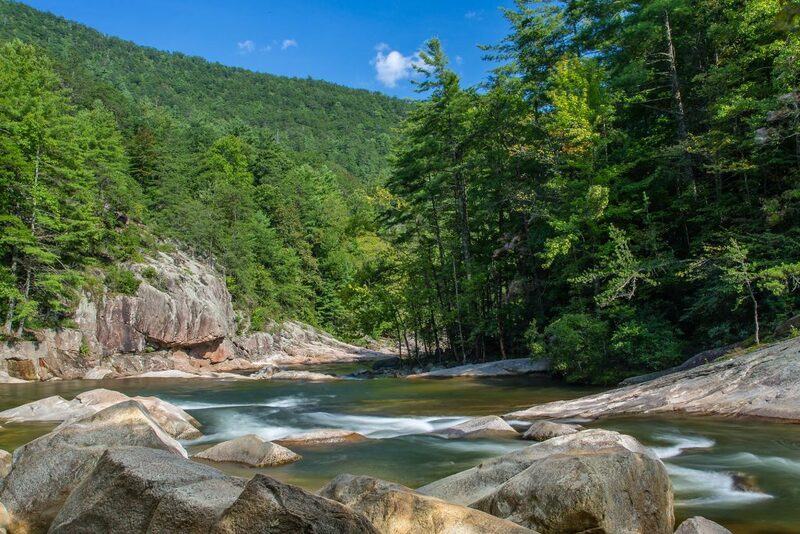 Specializing in beautiful mountain and waterfront properties from one to 100+ acres, our experienced team of real estate agents can assist you in finding your dream property every step of the way. 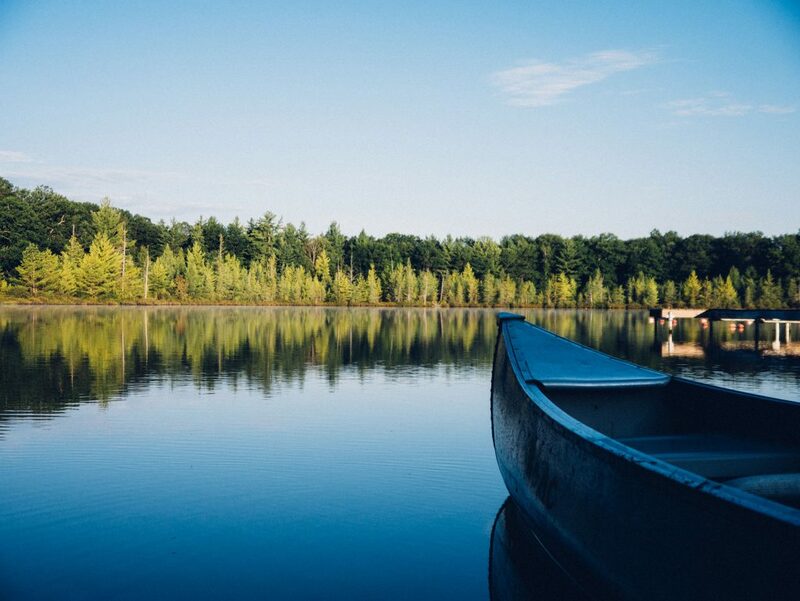 The Woodland Group is proud to carry on the tradition of helping you discover the benefits of owning land. We understand that land has an ability to provide serenity and cultivate dreams. Which is why we strive to find the perfect piece of property to fit any lifestyle and vision. 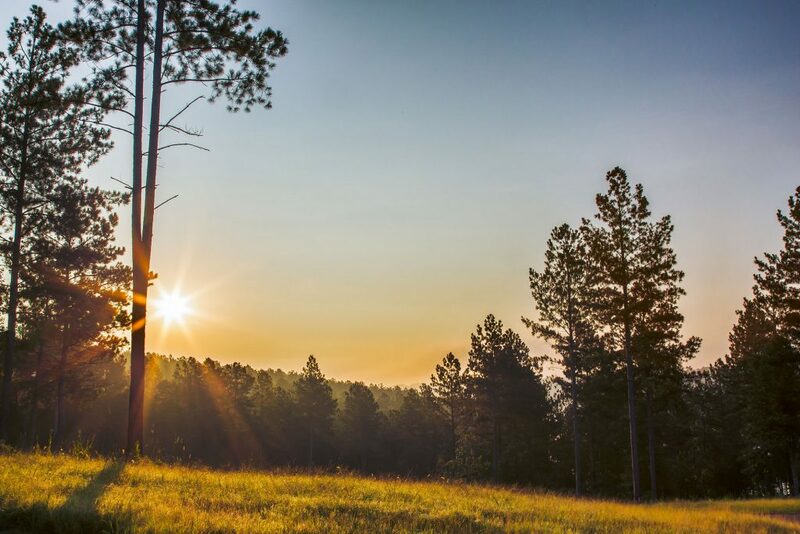 We are committed to careful environmental stewardship, high integrity transactions, and most of all – making the process of purchasing land smooth and seamless. 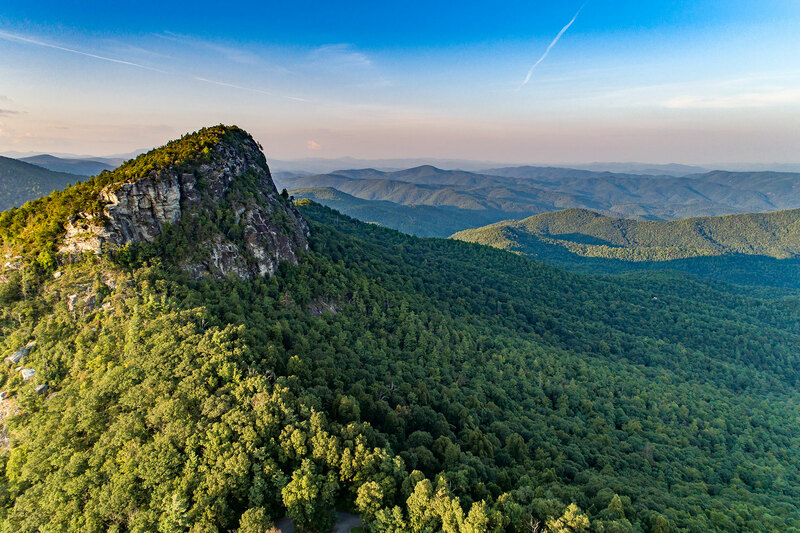 Our goal is to make your dream of living surrounded by natural beauty, a reality! We look forward to helping you find your dream property and providing you with a new level of service! Hear what some of our clients say about their experience working with us. The Woodland Group is committed to keeping all personal information, collected from those individuals that visit our website and make use of our online facilities, secure and private. The use of information collected, produced, and displayed through this site and affiliate sites shall be limited to the service for which our Woodland Group Clients have engaged us. Your information will not be sold or shared to any outside party. *Log home package consists of land and building materials. Construction is buyer’s responsibility. Styles and sizes may vary. Home plans must be approved by the Architectural Review Committee. No money out-of-pocket option is purchasing with your IRA or 401 with deposit held in escrow to contract property until closing and money held in escrow refunded at closing. © 2019 The Woodland Group. All Rights Reserved.